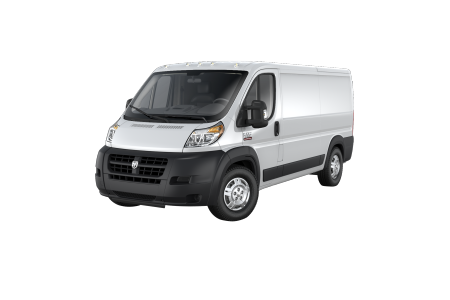 Find a new Ram ProMaster at your local Naperville, IL Ram dealership. 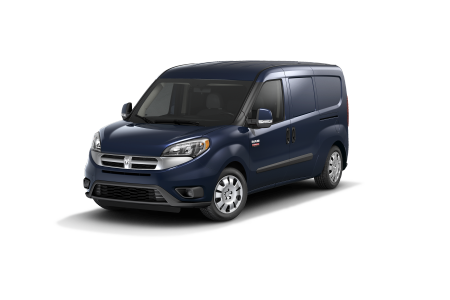 Overview Stop by Hawk Chrysler Dodge Jeep Ram near Naperville, Illinois and take a ride in the expectation shattering Ram ProMaster. The Ram ProMaster is loaded with an impressive maximum carry load, on top of an excellent turning diameter to help you squeeze in and out of the tightest corners. 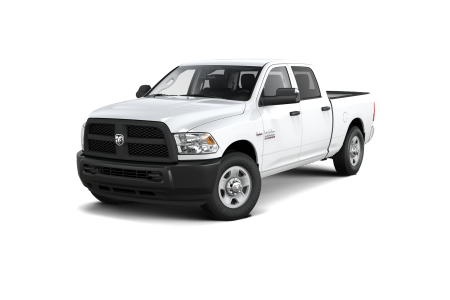 This supreme cargo carrying machine also sports plenty of interior cargo room, all to help you make less trips during your day. 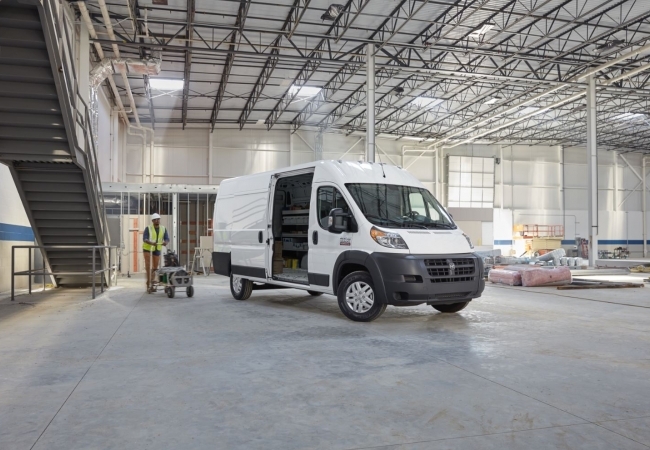 Stop by our Ram dealership near Naperville, IL today for a test drive, and see what the Ram ProMaster can do for you. Why Us? 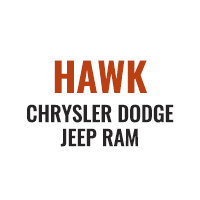 Our car sales and automotive financing teams here at Hawk Chrysler Dodge Jeep serving the Naperville, IL area are ready to take care of any car-buying need you may have! Whether it’s utilizing our vehicle shopping and financing tools to get a better idea of which vehicles fit into you budget, or getting the scoop on what vehicle models work best for your lifestyle, we’re here to help. Give our auto sales team a call or come into our Ram dealership and ask about taking a look at a new Ram ProMaster today! When it comes time for your next auto maintenance or car repair appointment, visit our automotive service center for all of your vehicle servicing needs. Our goal is to keep you on the road at all times, so whether you need a vehicle inspection, oil change, or transmission repair, our certified car technicians will get you back on the road quickly. Give our automotive service center a call today to schedule your next auto maintenance appointment at Hawk Chrysler Dodge Jeep near Naperville, IL.